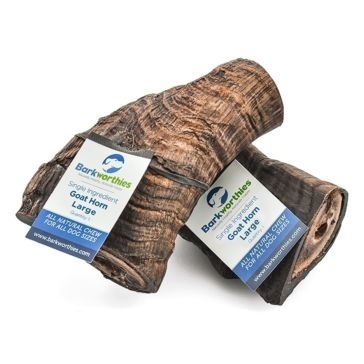 Your loyal dog deserves the best. 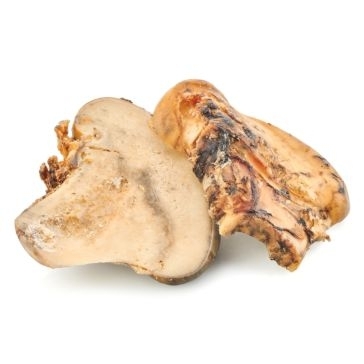 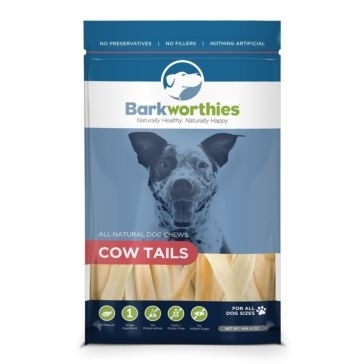 The Barkworthies dog bones, chews and treats available at Farm and Home Supply will deliver the quality they deserve. 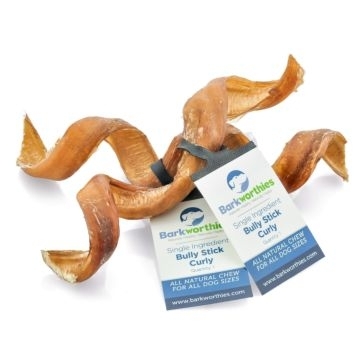 Sourced from trusted suppliers, these all-natural dog treats contain no artificial ingredients or chemicals. 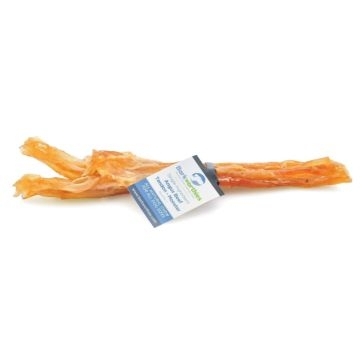 Packed with nutrients, they make great training tools for your dog and are just as suitable as an occasional treat for man’s (and woman’s) best friend. 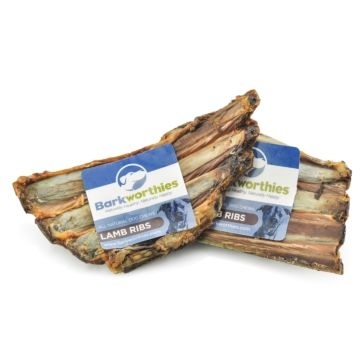 We carry Barkworthies’ products to suit any size dog and any taste. 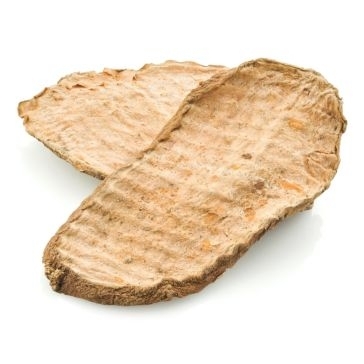 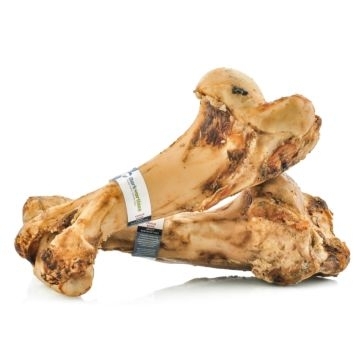 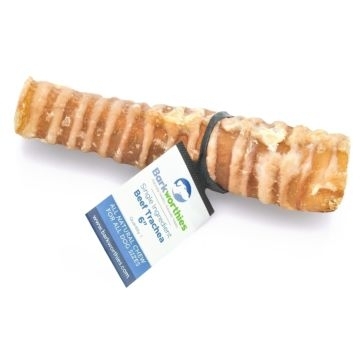 Choose from a variety of dog bones that hounds love to chew. 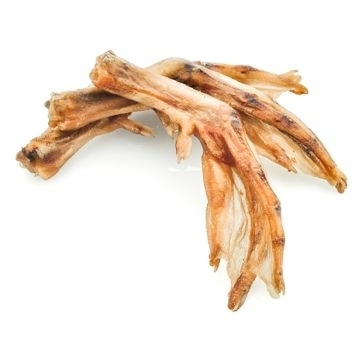 They will keep their teeth clean and healthy, and these bones are highly digestible. 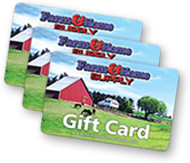 Many come from free-range, grass-fed animals. 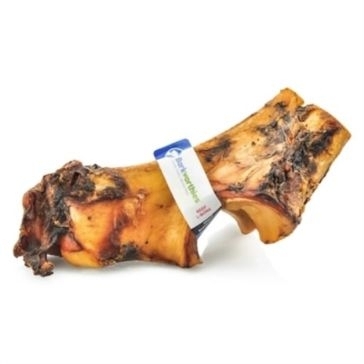 A wide range of proteins is available, including ever-popular beef bones and treats as well as lamb ribs, duck feet and even kangaroo jerky. 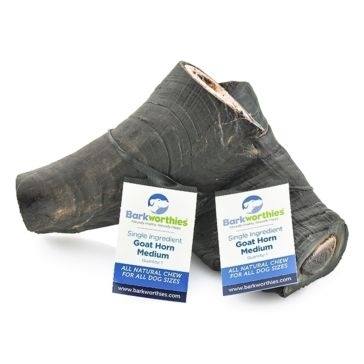 You will also find pup-pleasers like goat horns for small and medium breeds. 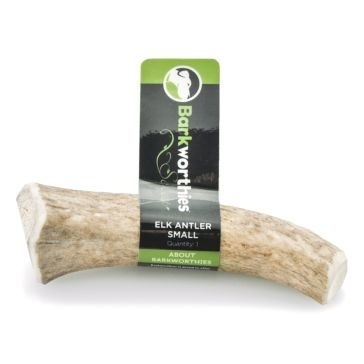 For more aggressive chewers, elk antlers are the treats they’ll love to work on as they seek the delicious, healthy marrow. 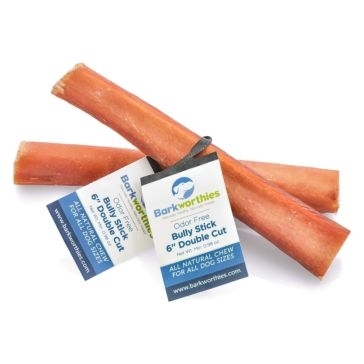 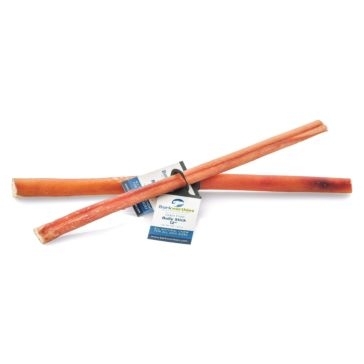 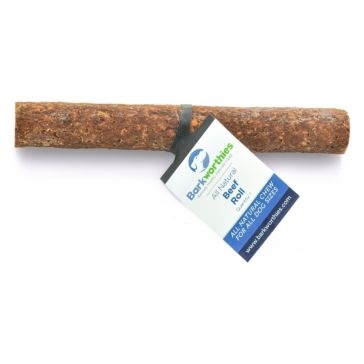 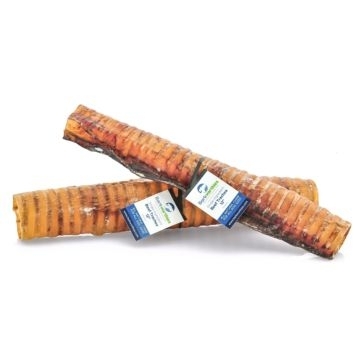 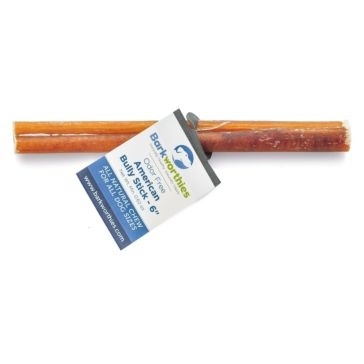 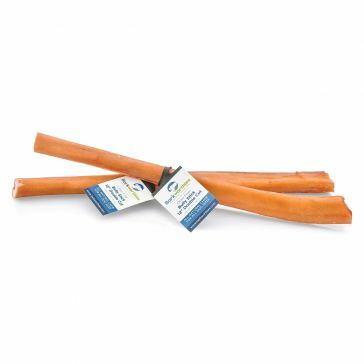 Our odor-free bully sticks will keep your home smelling sweet while satisfying your pooch. 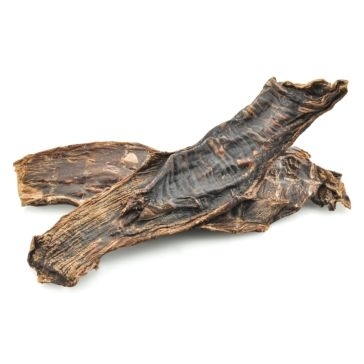 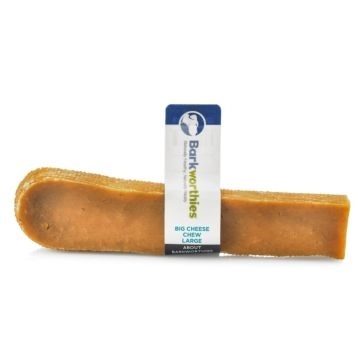 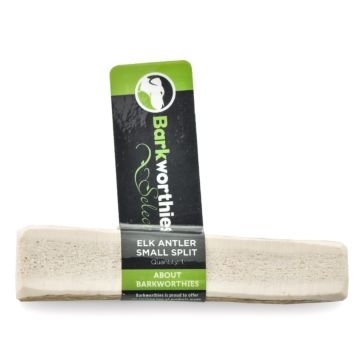 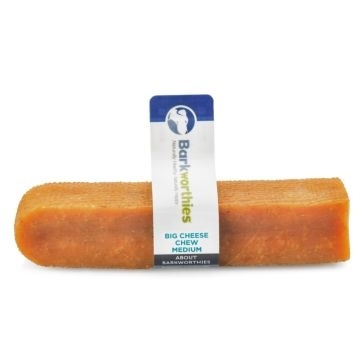 Barkworthies Beef Trachea Treat 6"
Barkworthies Beef Trachea Treat 12"
Barkworthies Beef Sausage Treat 6"
Barkworthies Bully Stick Odor Free 6"
Barkworthies Bully Stick Odor Free 12"